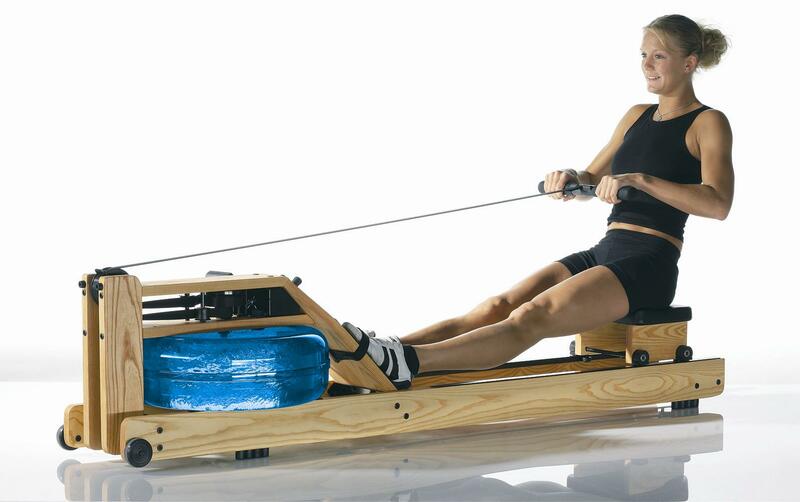 We’ve talked a lot in the recent past about rowing machines and their benefits. Now that you have a rowing machine in your home, you may be wondering exactly what you should do with it. We’re going to assume you’ve practiced your form and technique and are ready to jump into some real workouts. Here are a few to try. 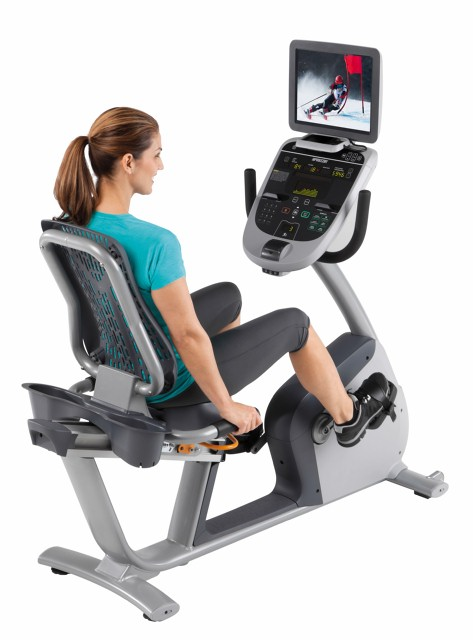 Finding a Great Recumbent Bike Workout is Easier than you Think! A bike is a bike is a bike, right? No way. People tend to look at the different workout bike options out there and sort of view the recumbent bike as a less effective option. They see the body position as “lazy” and feel as though the rider isn’t doing as much work. Nothing could be further from the truth. The recumbent bike is an excellent option for everyone, but even more so for those who need a non-weight bearing exercise for rehabilitation or other reasons. The reality of the situation is that you can get a fantastic workout on a recumbent bike – especially if you have a plan to follow. What are the Benefits of a Workout? Vibration training is relatively new to the gym circuit and isn’t yet as widely known as exercises with other pieces of fitness equipment. That said, the science behind vibration training is relatively sound and can definitely enhance a regular workout - especially for those who only have time for short sessions. 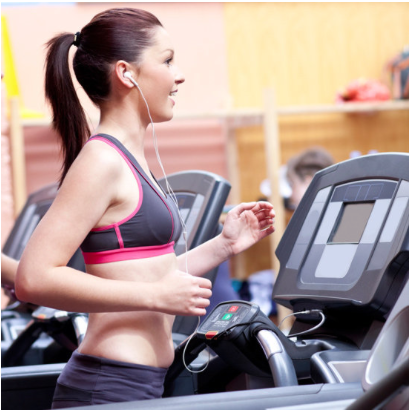 Looking for a great treadmill workout? Something that will challenge you without being boring and monotonous? What many people don’t really realize is that the concept of the interval workout can be very easily applied to the treadmill. The interval workout is simplistic in construction and is easy to apply to just about any workout level. Here’s what you need to know.